Take a look at the all-new Chevrolet Traverse, available at our Safford dealership. It has the space and versatility that never lets you compromise on anything. Ride comfortably in its refined interior, equipped with several infotainment options and advanced safety features. We hold an extensive selection of the new Chevrolet Traverse in Safford. With plenty of cargo space and plush seating, you can accommodate anyone and everyone. 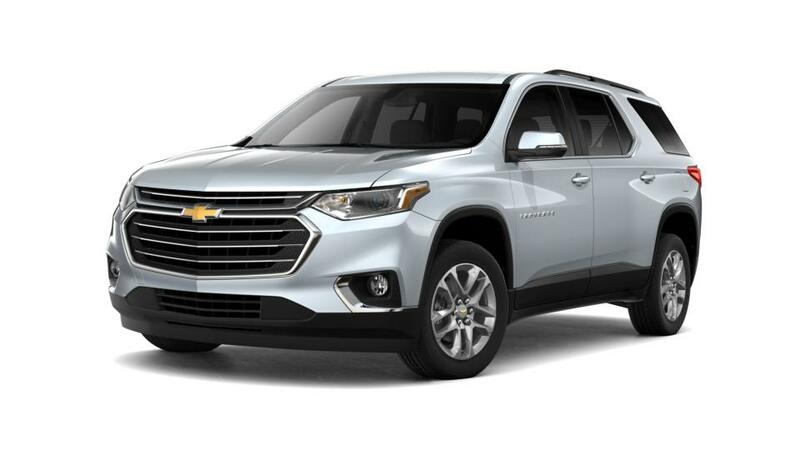 A solid performer in a competitive class, the new Chevrolet Traverse, offered at our lot in Safford, is an easy choice for your all-purpose vehicle. Despite its size, it offers composed handling for easy maneuverability. Cutting-edge technology to keep you entertained on every drive across city will be worthwhile. So what are you waiting for? You can also call us at (877) 212-2509 to schedule a test drive of the new Chevrolet Traverse in Safford today!